It is with great pleasure that I announce CounterPULSE’s newest Artist in Residence, Xandra Ibarra (AKA La Chica Boom) and Seth Eisen! Xandra’s subtle yet biting use of satire destabilizes images of authenticity. Seth’s unique brand of dazzling storytelling reconnects us with lost queer wisdom. Together these works will make you question who you are and where you came from, all the while dazzling you with costumes, drag, burlesque and puppetry. You’re sure to leave out the in-door and not knowing which way is up! Xandra and Seth will be in residence with us from May-Sept 2012 with shows on Sept 20-23, 2012. 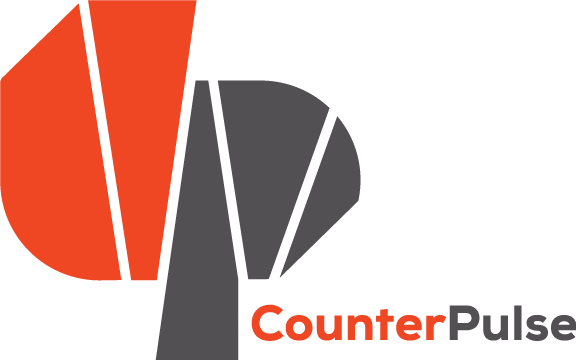 Track their process and blogs at counterpulse.org!